New Italian brand, Elly Audio, got in touch to tell us about the launch of their first loudspeaker. The idea for Elly Audio came from Ian Theo De Pagie, a Belgian businessman who has loved music since his childhood and is passionate about Italian design and style. 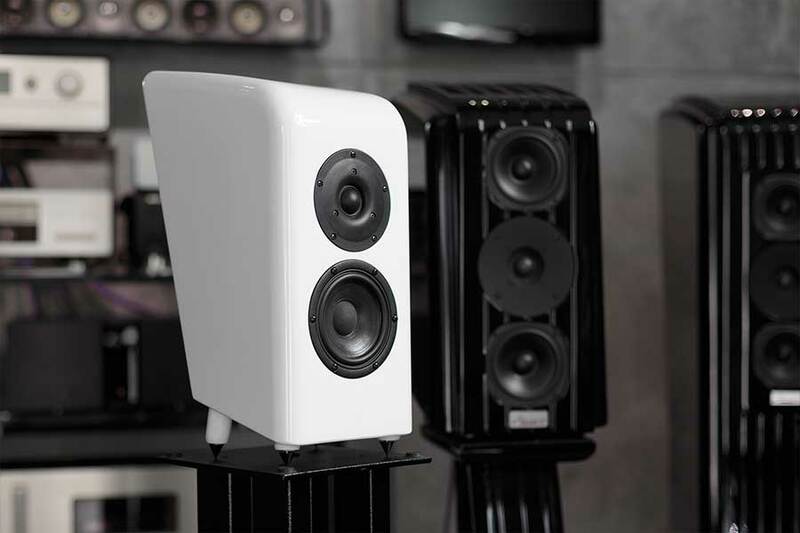 Elly Audio is the result of almost two years long of technical collaboration with Italian loudspeakers manufacturer Ars Aures Audio who De Paige requested to design the first Elly Audio product: Elly Loudspeaker. Elly Audio told us that they chose to work with Ars Aures, because “Elly founder, Ian Theo De Pagie one day at Anwerp, in Belgium, had the chance to listen to an Ars Aures loudspeaker, Mini Sensorial model, used by famous recording label Decca as benchmark monitor for Grand Coda classical piano recordings. He was literally astonished by that balance and natural sound which he had never listened to with any other loudspeaker, regardless of its price (among which, Avalon, B&W, Sonus Faber, Dynaudio, Triangle…etc.). So De Pagie asked to Ars Aures Audio Chief Engineer, Mr. Giuseppe Nizzola, to design for his brand a very special loudspeaker”. Elly loudspeaker is a two-way design, with first order entirely hand made crossover with a 1” titanium dome tweeter, neodymium core and 5” mid-woofer treated paper cone. High end interior wiring from Kimber cable made to Elly Audio technical request and WBT binding posts. A future complement for Elly Loudspeaker, it will be its stand, named “Sinuous” for its very elegant and stylised form, looking like woman body’s shape. Initially, Elly loudspeaker will be available only through the Kickstarter’ crowdfunding platform. RRP is 4,390€ but a limited amount are available from 2,545€ on Kickstarter. Estimated delivery will be December 2017.